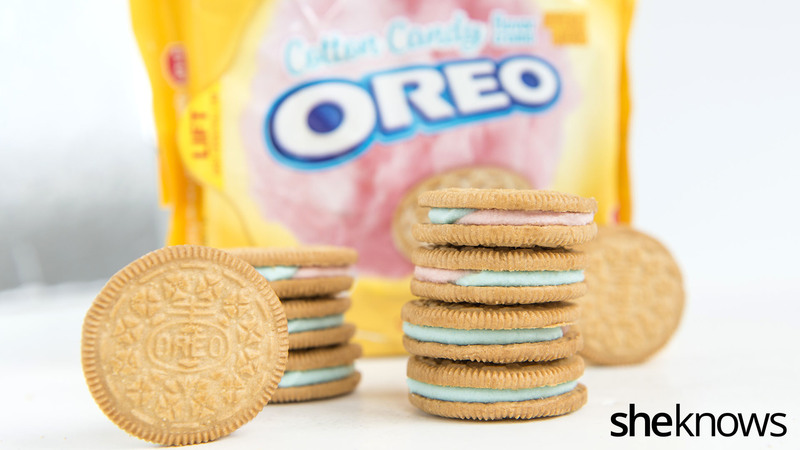 Cotton Candy Oreos: What do they actually taste like? I have to admit, I was a serious doubter when I heard the news that the beloved Oreo cookie was coming out with a new cotton candy-like flavor. I mean, red velvet and pumpkin spice I can definitely get on board with. And while I absolutely love cotton candy, it didn’t seem like the best option for the next great cookie. But am I wrong? 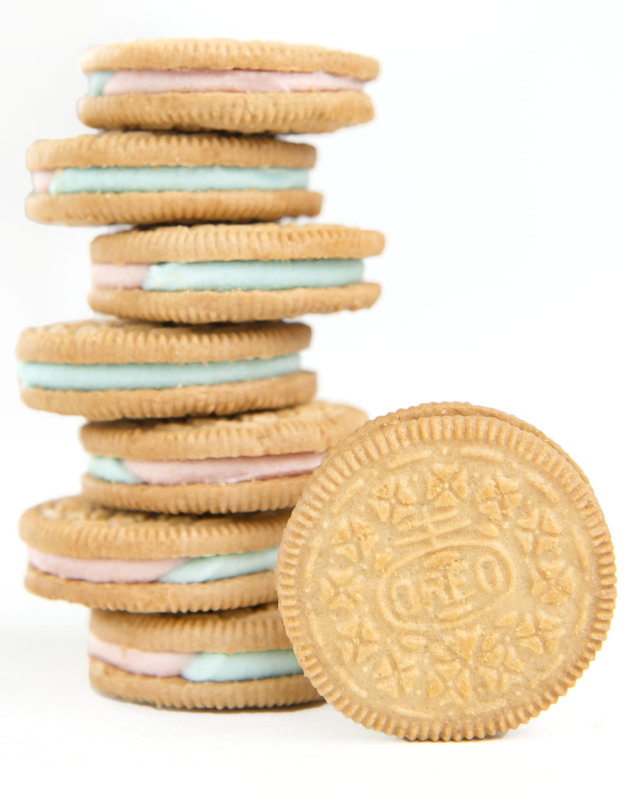 The colors of the Cotton Candy Oreo are obviously striking. The mix of pink and blue was absolutely genius, and it gives the cookie a true cotton candy look. Who doesn’t remember being a kid at carnivals and having a very strong opinion about which color was your favorite (blue forever!). When it comes to the Oreos, though, do they stand up to the taste test? To be honest, I wasn’t a huge fan. They tasted odd to me. I can’t quite describe it, but I definitely got a crazy sugar rush when eating one. Although they weren’t my favorite, many of my co-workers said the cookies tasted better with a second try. So there you have it! The cookies, available exclusively at Target, have not been the instant success as some past flavors. But don’t take our word for it! Try them yourself, and then tell us what you think in the comments below. Red Velvet Oreos: Are they really worth the hype? Pumpkin Spice Oreos: Should you or shouldn’t you?